Day 224 – Birds eye view. 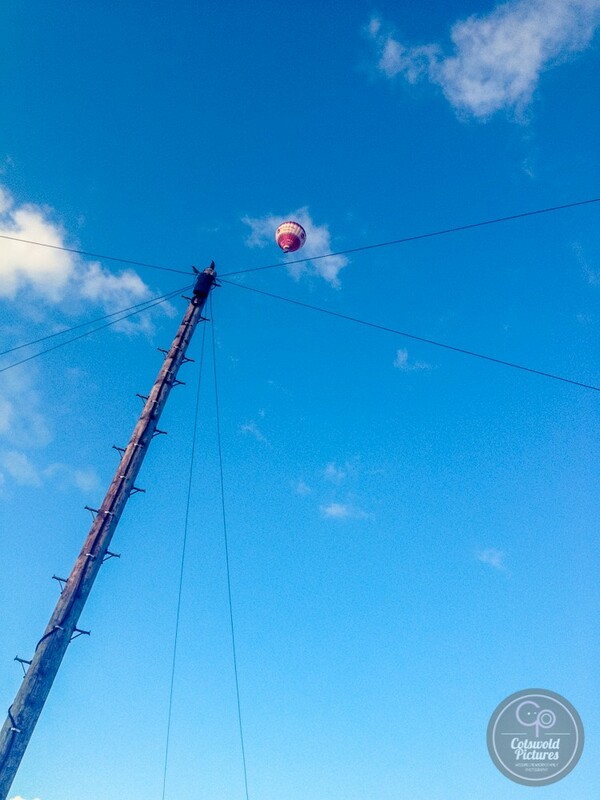 As I popped in to see my daughter before she headed of to Disney Land a hot air balloon passed over and as I looked up and saw the birds on the telegraph pole, they were looking down on me whilst the floaters-by looked down on us all! Now thats a birds eye view!